Testing and deploying mobile wireless networks and applications are very challenging tasks, due to the network size and administration as well as node mobility management. Well known simulation tools provide a more flexible environment but they do not run in real time and they rely on models of the developed system rather than on the system itself. Emulation is a hybrid approach allowing real application and traffic to be run over a simulated network, at the expense of accuracy when the number of nodes is too important. 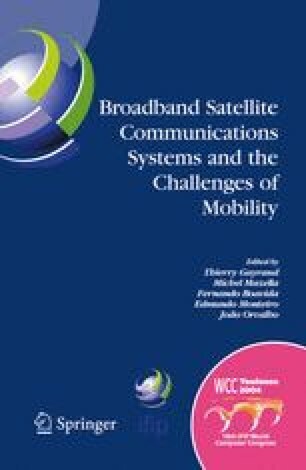 In this paper, emulation is split in two stages: first, the simulation of network conditions is precomputed so that it does not undergo real-time constraints that decrease its accuracy; second, real applications and traffic are run on an emulation platform where the precomputed events are scheduled in soft real-time. This allows the use of accurate models for node mobility, radio signal propagation and communication stacks. An example shows that a simple situation can be simply tested with real applications and traffic while relying on accurate models. The consistency between the simulation results and the emulated conditions is also illustrated.